Hello guys i'm back with my latest post.I had two speakers at home which were not in use from long long time, so i thought to make it work and successfully done too.Now I'm using the same for my computer,mobile phone and tablet PC, it works great with high sound quality and whatsoever no noise. So, i thought to write this post to give you working amplifier circuit to save few bugs for not buying new speakers. We can power this circuit by usb or adapter or any battery. 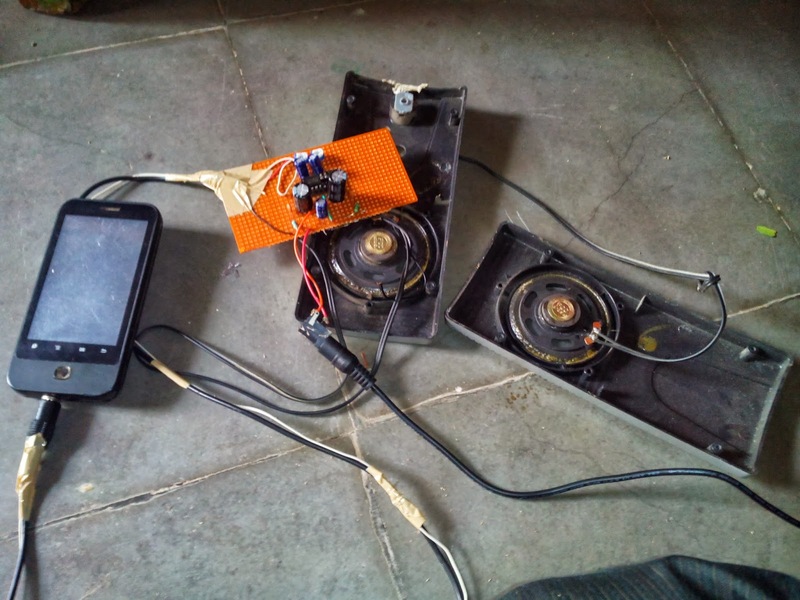 If our purpose is to use it for computer then you can power circuit from usb(which is of 5v). USB's 1st pin acts as +ve and 4th pin as -ve for our circuit. 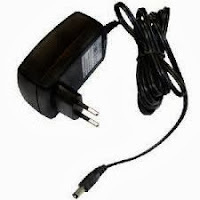 As we are using power source as USB, we cant use it for plugging to mobile or tablet but it will be very helpful for laptop users. 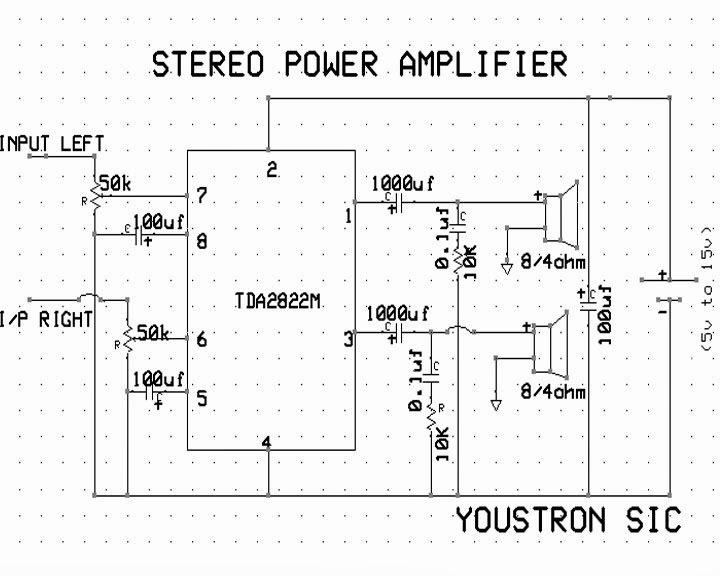 One more option to power our circuit using 5v to 15v adapter(i'm using 12v adapter). I think this is the best way to power because we can use for mobile phones, tablet PC and computer as well. It only costs 50.rs in india i.e around 1$. 'Input Right' , 'Input left' (look circuit diagram) , we use 3mm audio jack for this purpose. Look at the below fig. To find which pin is i/p left and i/p right and ground(middle pin is ground shown with symbol), use multimeter. 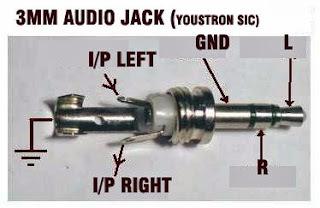 Set multimeter in continuity mode and touch one probe to tip of the audio jack(fig shows as 'L') and touch another probe to two pins(one after the other) at which pin it beeps its 'I/p left', remaining pin will be 'I/p Right'. Now connect it to circuit. 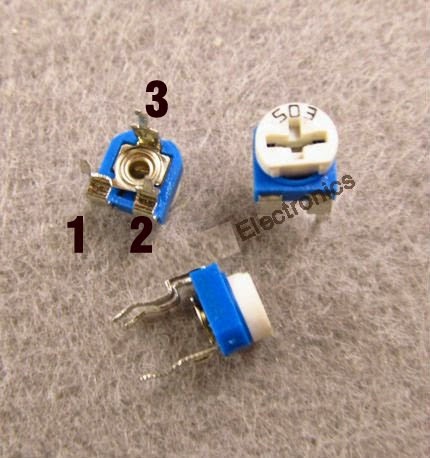 Left side shown is the 'variable resistor' physical photo and right side shown is the symbol, use the numbering to connect. You can interchange pin 1 and 2 no problem, but 3 should connect correctly. **Note: After making all the connections correct and connected to input, if speaker produces noise then adjust the variable resistor (pot) nob. In fact it is used for volume control. 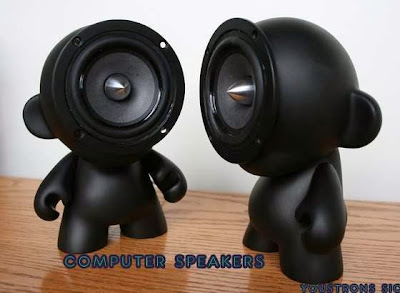 I have used adapter 12v, 8ohm 5watt speakers and it works excellent with no noise with high volume. I hope these important points will help you. sir how we use power adaptor to power this circuit?????? For the individuals who need to know whether their electronic parts or circuits work, it can be effectively tried at home with multimeter. Fundamentally, there are three essential electronic segments that are utilized as a part of the circuits How to use multimeter.